HBO has finally confirmed an order the “Game of Thrones” prequel. 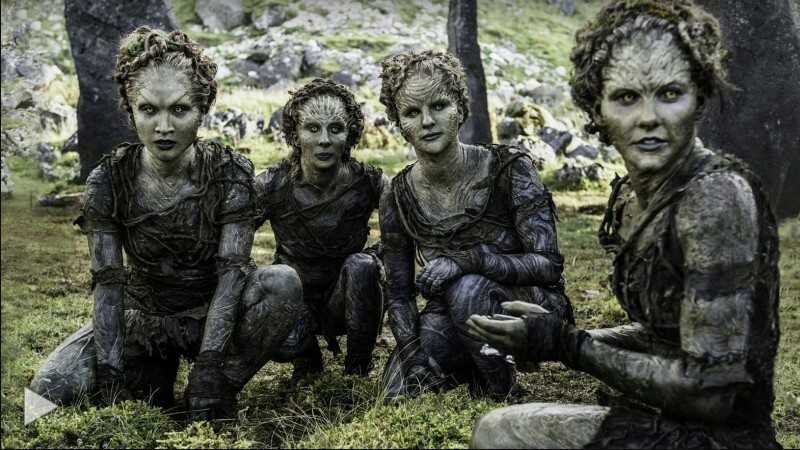 The show written by Jane Goldman will go deep into the history of Westeros, years before the time of the Starks. The network has greenlighted the pilot script Goldman wrote, according to The Hollywood Reporter. In May 2017, HBO commissioned several writers to do at least five potential spinoffs. Aside from Goldman, these were Max Borenstein, Brian Helgeland, Brian Cogman and Carly Wray. It’s unclear if HBO will also greenlight the projects from the other writers. Taking place thousands of years before the events of GAME OF THRONES, the series chronicles the world’s descent from the Golden Age of Heroes into its darkest hour. And only one thing is for sure: from the horrifying secrets of Westeros’s history to the true origin of the white walkers, the mysteries of the East to the Starks of legend…it’s not the story we think we know. “Game of Thrones” author George R.R. Martin will serve as the show’s executive producer alongside Vince Gerardis and Daniel Zelman. Martin will also help the showrunner develop the show if HBO decides to order a full season. For now, however, the network has only given a go for the pilot episode. HBO president Casey Bloys confirmed that the prequel spinoff won’t air until “Game of Thrones” completes its final season run. The show’s eighth season won’t air on the network until mid-2019, which puts Goldman’s upcoming series at a potential 2020 debut. “Game of Thrones” is HBO’s massively popular and award-winning fantasy series. It stars Kit Harington, Emilia Clarke, Peter Dinklage, Lena Headey, Sophie Turner, Maisie Williams and Nikolaj Coster-Waldau. As it is, the stars from the original series aren’t expected to appear in the prequel spinoff.